Looking for something different than the usual Party Tent Rental? 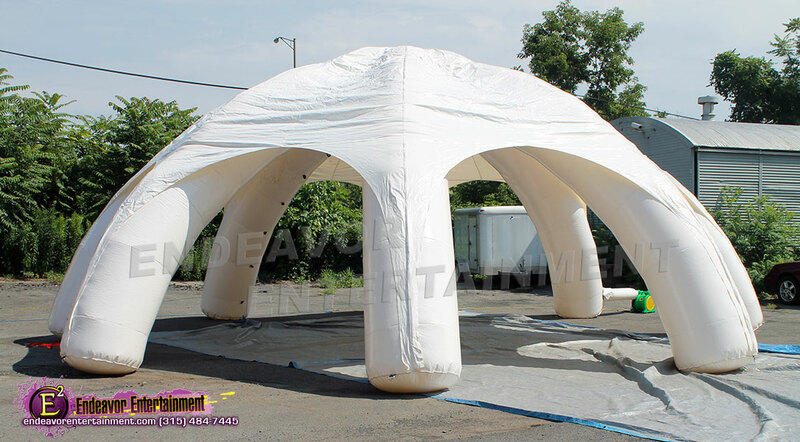 Rent our Inflatable Tent for your party or event! 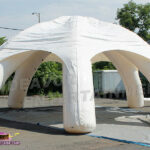 This 30’ diameter air filled tent is a great alternative to the pole and frame tents that we already offer. This requires power within 25ft of performance area because it must be plugged into the blower at all times.